Looking for a kitchen appliances set? Ask about refrigerator and stove or refrigerator and freezer bundles. A variety of kitchen appliances on sale now. Get a refrigerator delivered today. This 18 cu. 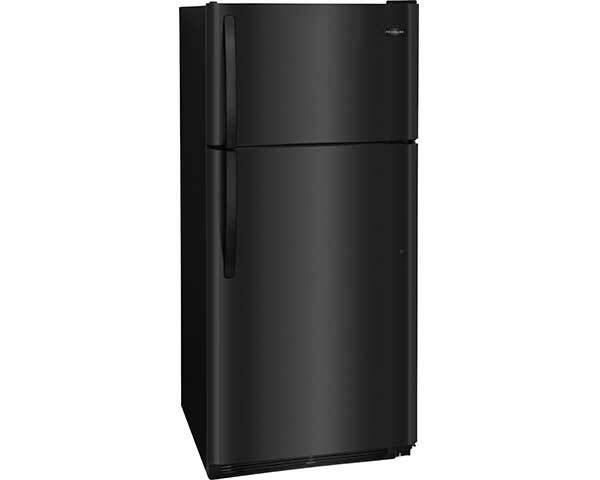 ft. top freezer refrigerator, in black, features adjustable shelves which easily adjust to offer more space. 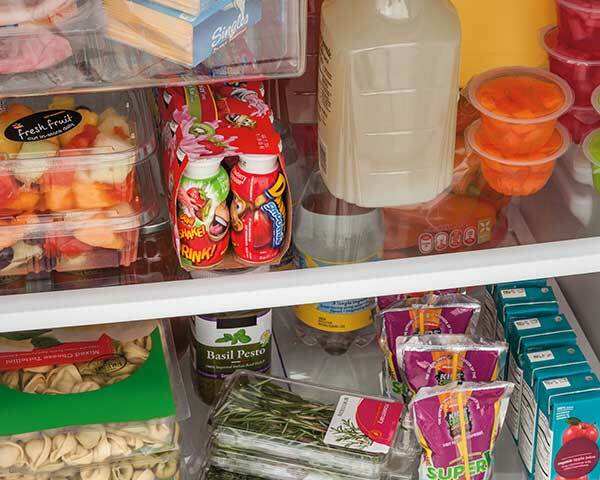 Keep milk, juice or other gallon sized jugs within easy reach thanks to a gallon jug sized rack in the refrigerator door. No more running to the store for ice. Simply install the optional ice maker. Enjoy easy to use electronic temperature controls. Stock up on your favorite fruits and veggies. The Store-More humidity-controlled crisper drawers are designed to keep produce fresh. This refrigerator is CSA certified and ADA compliant.